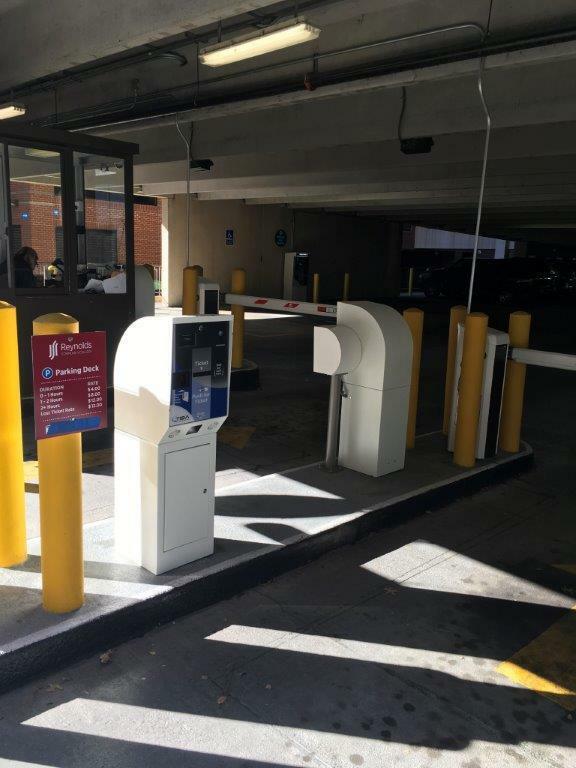 Entry Guard Systems completed this PARC’s install at a garage in downtown Richmond. 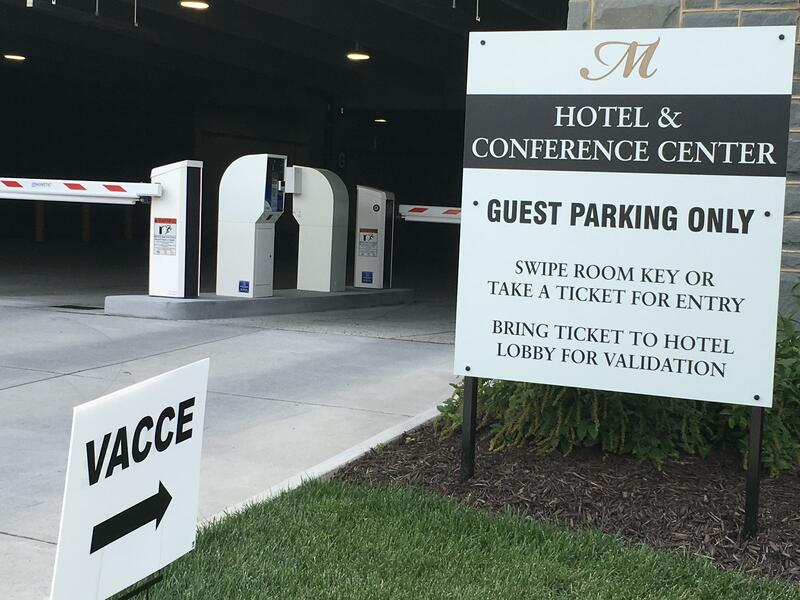 Entry Guard Systems integrated in a parking reservation system, enabling visitors to pay for parking at home, present a “boarding pass” on site, and enter the garage. 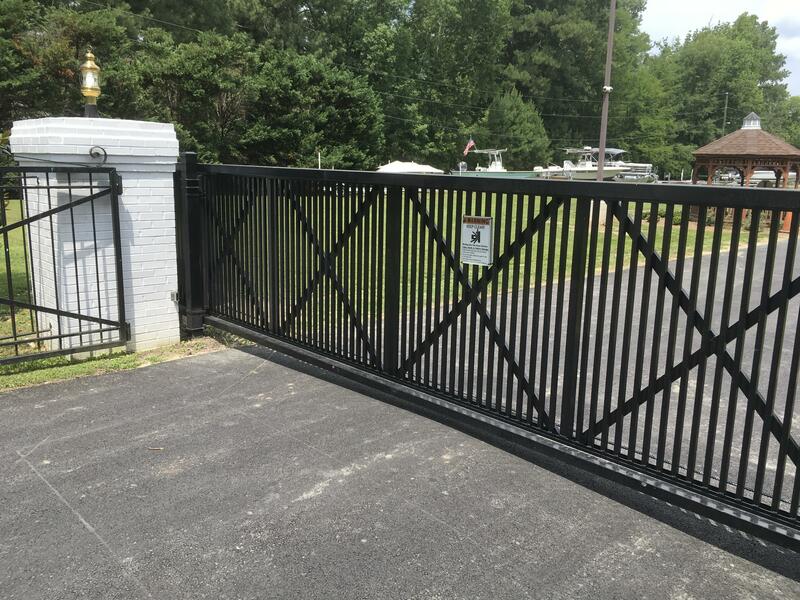 In addition to parking access and revenue control systems for on and off street parking facilities, EGS also installs and services vehicle access control systems for gated communities, industrial facilities and in this case a boat club. The members use their phones to open the gate via a call, text or an app. No codes, cards or clickers needed. 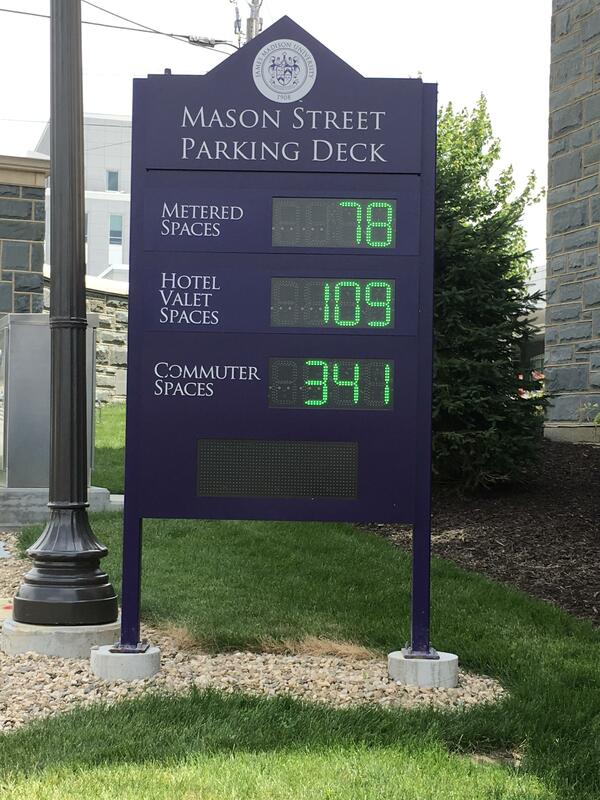 Entry Guard Systems recently finished up a project at James Madison University that includes a QFree Count system and a TIBA Parking Access and Revenue Control System. The American Civil War Museum wanted to keep the parking lot operational after its normal business hours to cater for additional tourists and local business patrons. 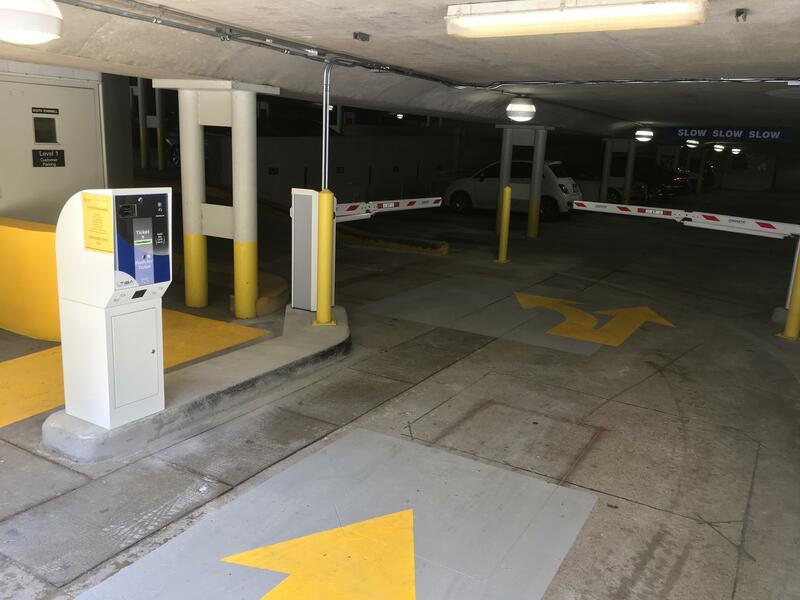 Since the facility was previously attendant-based, they needed to install automated lane equipment to keep the site operational 24/7, when no staff is present. 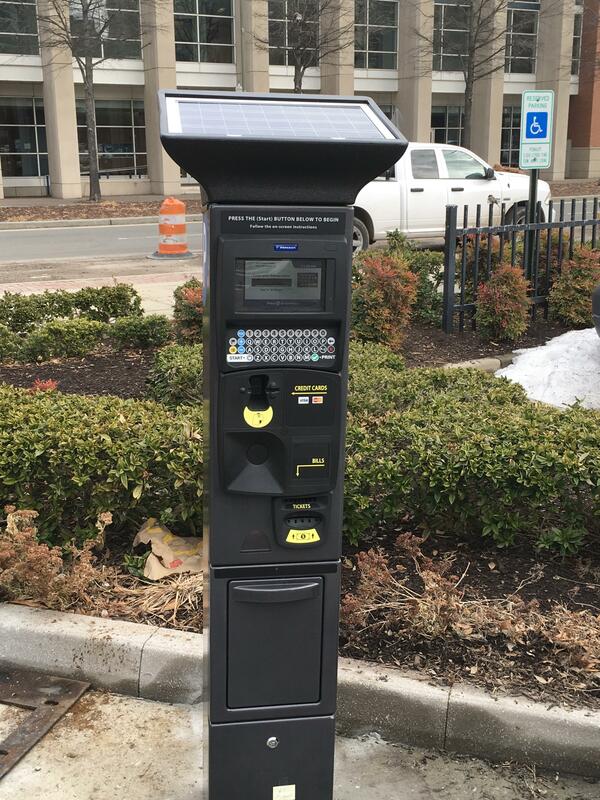 TIBA Parking Systems was selected for updating their parking access and revenue control solution (PARCS), and our technicians did a great job with this install in Richmond, Virginia. Museum guests have their ticket validated with the TIBA validation sticker. Others pay with credit card in the exit lane. Entry Guard Systems installed a QFree Level Count System at Blue Ridge Community College in the Shenandoah Valley of Virginia. 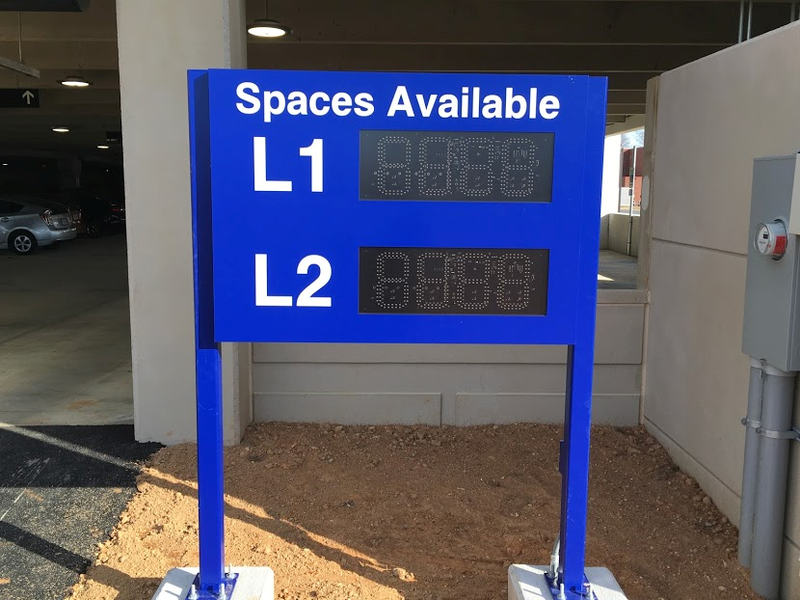 This garage does not have gates but instead uses QFree’s Overhead Ultrasonic Sensors to track vehicles entering and exiting the first and second levels of the garage. 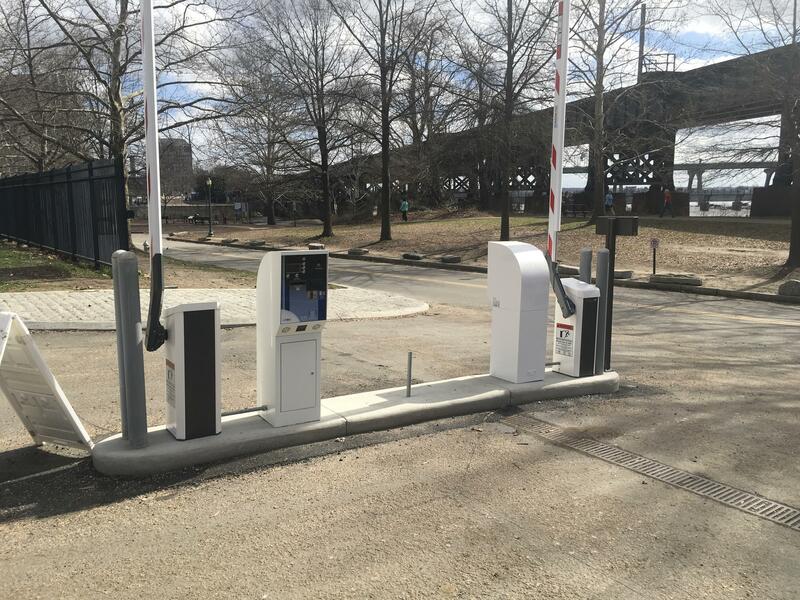 Entry Guard Systems installed nine Parkeon StradaPal BNA Pay Stations in Richmond. Customers enter their license plate numbers and pay with credit cards or cash.